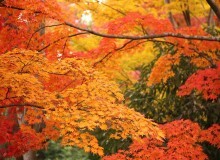 Fall tempts city dwellers to get out and explore. But if you’re on a budget, the price of transportation can root your feet in the concrete jungle. Being a foreigner in Japan has its perks, though: pick up one of these foreigner-exclusive travel tickets and stop stressing about your expenses! 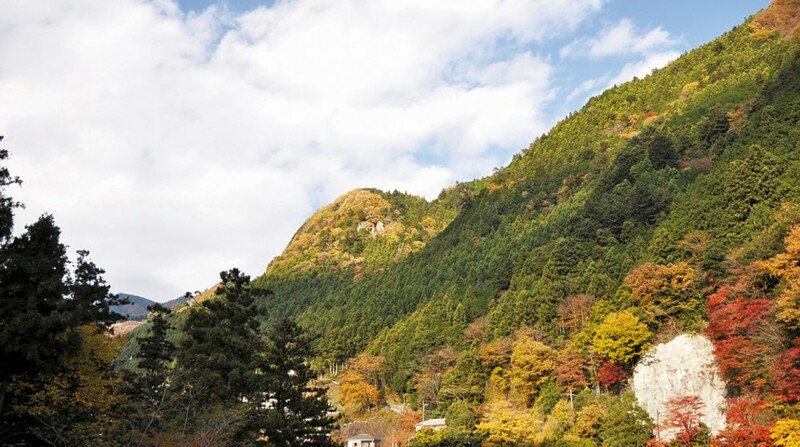 Hakone Freepass: You can get on and off freely throughout a specified area, includes full coverage of the popular sightseeing destinations in Hakone, discount admission to various attractions in the area and return transportation on the Odakyu line. 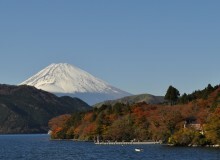 Valid for 2-3 days, ¥1,750-5,140 (from Shinjuku to Hakone). Fuji Hakone Pass: Includes one round-trip from Tokyo, Shinjuku (Odakyu line/Chuo Highway Bus), unlimited use of specified transport in the Hakone and Fuji areas and reduced admission price to various museums as well as restaurant discounts. Valid for 3 days, ¥3,700-7,400. 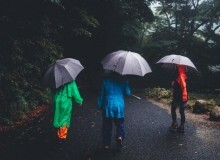 All Nikko Pass: Includes round-trip travel from Asakusa and unlimited travel on buses between Nikko and Okunikko and on trains between Nikko and the Kinugawa Onsen area. 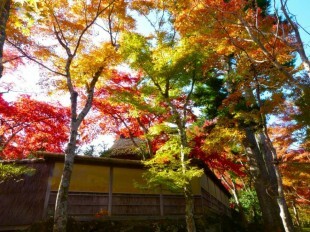 Valid for 4 days, ¥2,280-4,520. 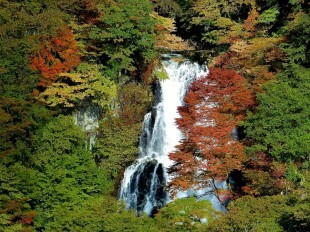 2-Day Nikko Pass: Includes one round trip between Asakusa and Shimo-Imaichi, unlimited train rides between Shimo-Imaichi,Tobu Nikko and Shin-Fujiwara and unlimited bus rides between JR Nikko, Tobu Nikko, Nishi-Sando and Rengeishi stations.